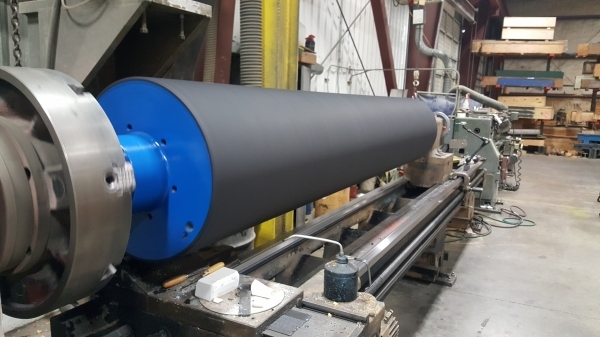 Columbia Rubber Mills provides a wide range of precision rubber rollers and rubber products for tissue and towel converting applications. Using both standard materials and numerous custom formulated compounds, we manufacture extremely wear resistant covers at competitive prices. Paper tissue and paper towel converting processes require a number of specialized rollers. 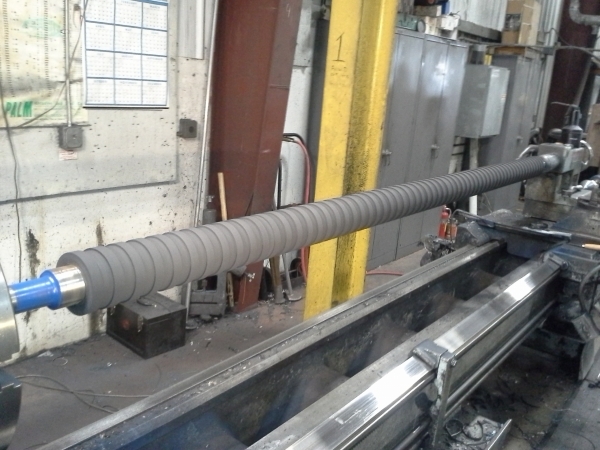 We produce marriage rollers, embossing rollers, glue applicator rollers, and more. We will work with you to find the right combination of material and finish to deliver the performance and durability you need. 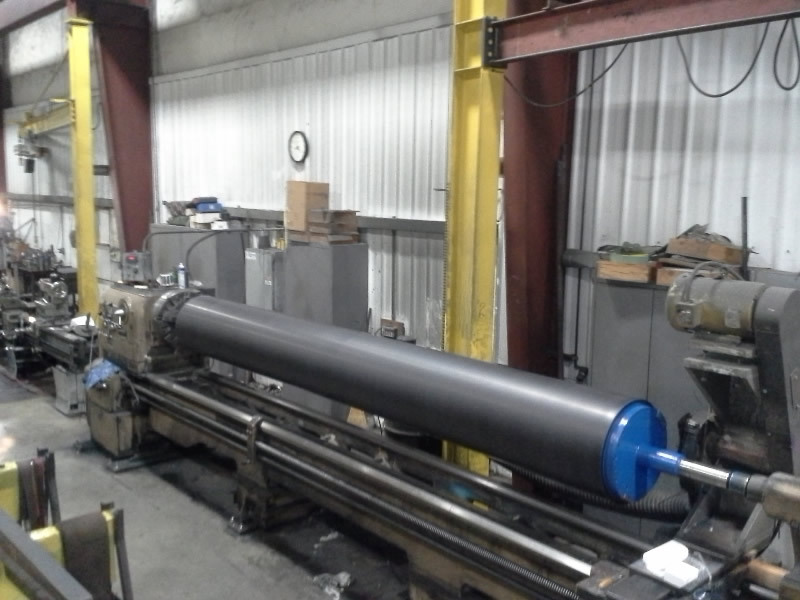 Columbia Rubber Mills is your number one source for precision rubber rollers. We provide the highest quality products and exceptional, hands-on service. Request a quote on embossing rolls, marriage rolls, and more for your tissue and towel converting application, or contact us for more information. Columbia Rubber Mills can manufacture spare rollers or pulleys (cores and covers) for all your critical positions.